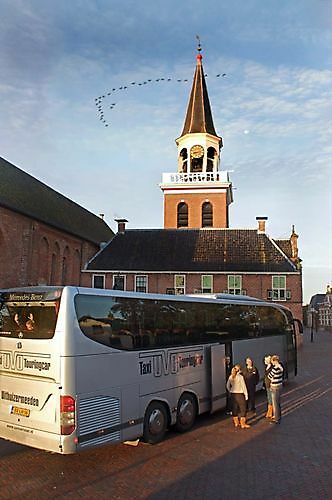 Tours und übertragen Nord Niederlande Eelde Flughafen | UVO Vervoer B.V.
You’re planning a day out? You need a group of people to be picked up at the airport? UVO Vervoer is your privileged partner! UVO Vervoer specializes in extended trips across the borders of the Netherlands. Our staff will be happy to provide exhaustive information about our extended trips in Europe. For more information about tours and transfers, click here for an offer without engagement. In case you prefer to contact us directly, our staff can be reached during office hours on the following number 0595-412611.